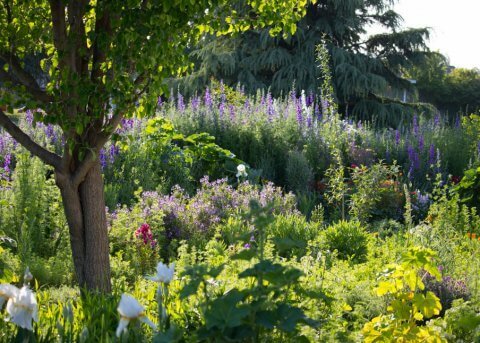 We hope that you'll find our tips, advice and even our failures in growing and cultivating will be helpful in your yard. 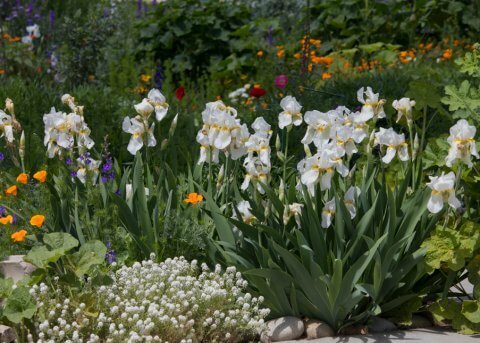 We grow countless traditional garden favorites along with many California native and/or drought-tolerant plants. Be sure to share your insight and experiences by commenting on our posts. Spring comes early to Central California. Our plants and trees have already broken dormancy, with daffodils, peach trees and iceland poppies blooming in the Wildflower Yard. 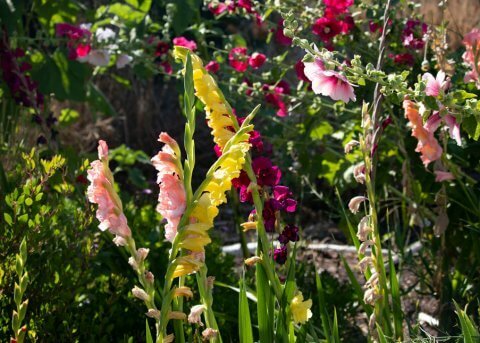 We're getting started on planting summer bulbs, like gladiolus, crinum and dahlias.